Optical Illusions are techniques that artists use to trick the eye into believing something that isn't quite real. 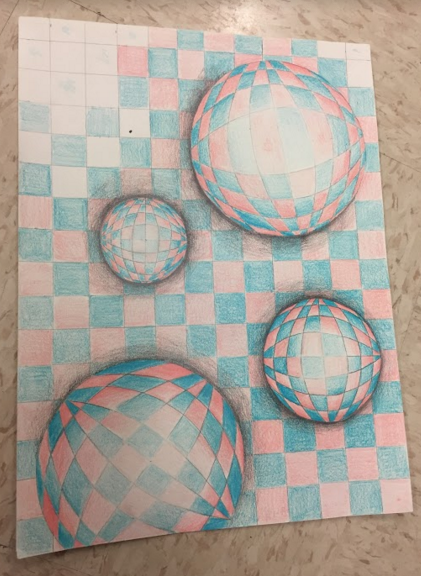 This week we looked at many optical illusions and discussed the techniques each artist used to create them. 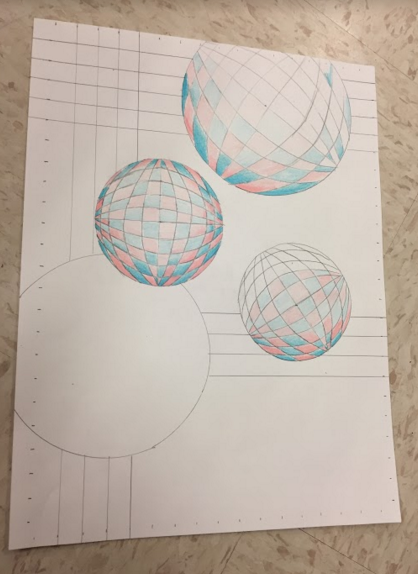 For our illusions, we will be using VALUE and FORM to make spheres appear as if they are floating above a checkered surface.